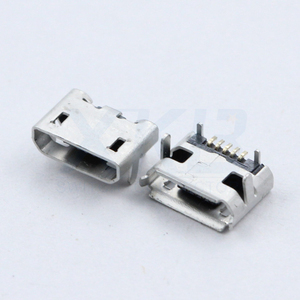 2 YRS Guangdong Xkb Technology Co., Ltd. Item No. 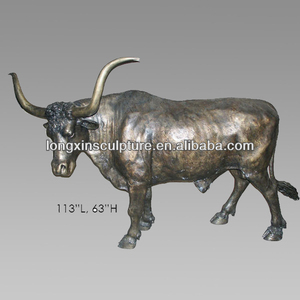 LX-LXB-18 Name Bronze Longhorn Steer Statue Brass Garden Statue Theme Bronze Bull Sculpture Material Bronze/brass Size 113"L x63''H Patina As requirement Payment TT,30% as deposit after the order confirmed, 70% after the product finished and confirmed by the buyer, before loading. Packing Inner Package: Foam with Plastic Outer Package: Strong Wood Carton Box delivery time 35 days after deposit receipt bronze fountains ,bronze children statues, bronze tables & benches statue, bronze animal statues, bronze busts five series of products. 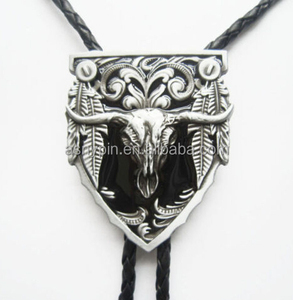 Packaging & Shipping We have more than 20 years experience for bronze sculpture, we can offer you with high quality products with best service. 3. fashion rings made by stainless steel & tungsten with silver or gold inlay, diamond sets. We welcome everyone to visit our website and work together with us. We believe that we will have a brilliant and wonderful future. 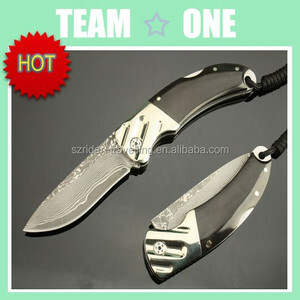 Alibaba.com offers 36 brass bull horn products. 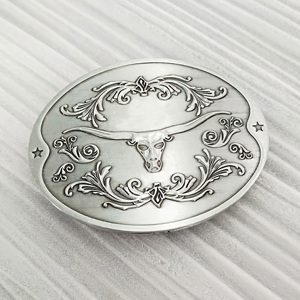 About 13% of these are necklaces, 5% are pendants & charms, and 5% are carving crafts. 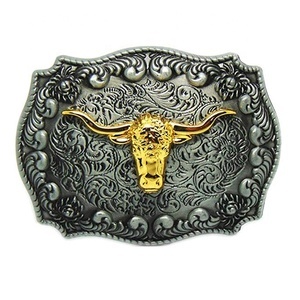 A wide variety of brass bull horn options are available to you, such as free samples. 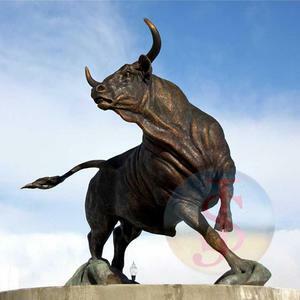 There are 36 brass bull horn suppliers, mainly located in Asia. 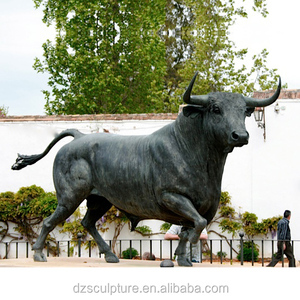 The top supplying country is China (Mainland), which supply 100% of brass bull horn respectively. 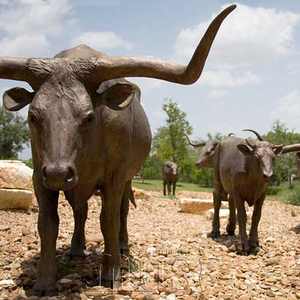 Brass bull horn products are most popular in North America, Western Europe, and Southern Europe.